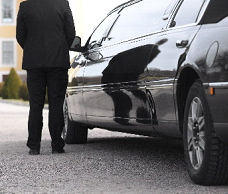 Excellent Limo service can provide transportation for corporate meetings or corporate events. You and your executives can travel with comfort and style to their corporate events as we provide professional transportation services for all your corporate needs. Our upscale limo service is ideal for conferences, meetings, events and specialty tours. 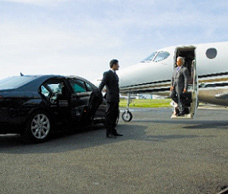 We provide the utmost professional airport shuttle service in North New Jersey, New York City and surrounding areas. 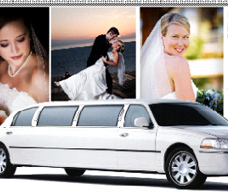 Excellent Limousine provides reliable and comfortable transportation to and from the airport. You can relax and let our experienced and professional drivers safely deliver you to your destination. You can trust us to make your special day the best day of your life. Excellent Limo can handle your transportation for your wedding in North New Jersey,New York City and the surrounding area. Our wedding limos are upscale and ideal for your wedding, our professional drivers can take you from your given address to the ceremony and to the reception or any event you may have after. Our limo service in North New Jersey, New York City can take you to any destination you want to go to. Whether you need transportation to go sight-seeing or to an amusement park, we have reliable limos and professional drivers that are knowledgeable of the area and can take you anywhere you want. Want to go to a concert with your friends but don't want to drive? 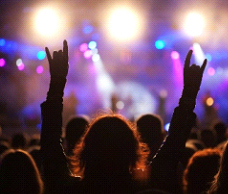 Give us at a call at Excellent Limo Service We have the perfect limos to take you to the concerts or shows you want to go see with your group of friends. Our drivers take the hassle out of driving, finding parking, traffic, and the headaches that go along with driving to a concert. 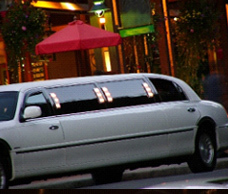 Our North New Jersey and New York City limo service can transport you to any event you may have. We have limos for your prom, any sporting event you want to go to, or any other special event you can think of. Our limos are truly first class and our chauffeurs are highly experiences and professional. High customer satisfaction and safety is the utmost priority for us and we never compromise that no matter what the situation.